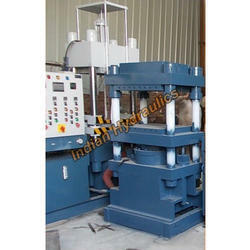 We offer 2 and 4 Pillar Hydraulic Press with pressing capacity of up to 75 tons to our customers. 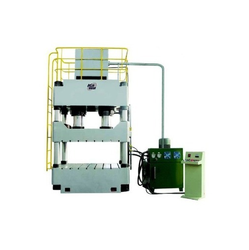 We offer wide range of pillar type press. We are among the largest manufacturer of Geared / Ungeared Pillar Type Power Press around the country. We efficiently produce this product along with a wide variety in its ranges. The most beneficial aspect of Pillar Type Power Press is its high performance and extended durability. Bottom table height : 900 MM appx.